GFX Tool is a free app that lets you modify the resolution, filters, and frames per second for the Android version of Playerunknown's Battlegrounds. 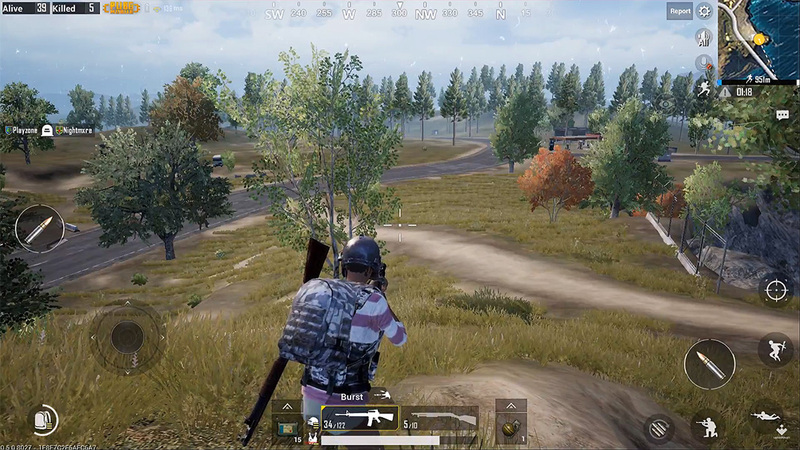 A few weeks ago, we explained how to manually modify certain parameters in PUBG Mobile to improve the looks of the game. Luckily, we now have the possibility to make these changes automatically thanks to a handy dandy new app. GFX Tool is a free app for Android that lets you increase the resolution and apply a series of aesthetic improvements to Playerunknown’s Battlegrounds for Android. Although the game itself already offers various configuration options, many of them are limited since the high graphics mode isn’t available for certain devices. Plus, the game’s output resolution doesn’t correspond to the device’s native levels by default, so this app takes care of selecting the one you want. The only limit is the capacity of your device to move the game. The app is compatible both with the international version of the game and the Chinese (Lightspeed) version, and allows you to modify the frames per second, the style (in terms of color intensity), shadows, and the type of anitaliasing. Playing around with these parameters can make the game really shine and almost makes you feel like you’re playing the desktop version. You can see an example of these changes in the video above. To apply the changes, you simply have to open the app GFX Tool and, once you’ve selected the configurable parameters you like, tap the accept button to automatically start playing the game. That said, you’ll have to go through this process each and every time you want to access it, since these changes can’t be saved permanently.